Barrett Brown and Barry Eisler examine whether the Deep State even exists today, or is there simply no leadership smart enough to keep it going. Barrett Brown was almost put away for over 100 years. His crime: publicizing documents that reveal the shadowy world of intelligence contracting in the post-9/11 era. 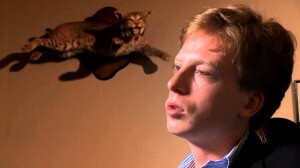 After four years in federal prison, Barrett Brown is looking at new ways to combine journalism, activism, crowdsourcing, software and people willing to take risks. The hacking group Anonymous was just his training ground. 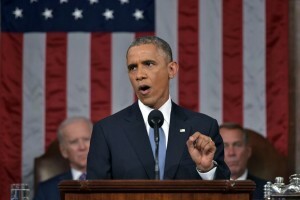 President Obama introduced plans for new cybersecurity laws in his State of the Union address that may make it much easier for the government to prosecute journalists like Barrett Brown. Recently leaked chat logs reveal that an FBI informant was guiding criminal cyber-attacks and that the FBI may have lied regarding what—and when—it knew about hacking operations. 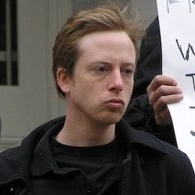 “Hacktivist journo” Barrett Brown is facing less jail time thanks to a plea deal unsealed last week. 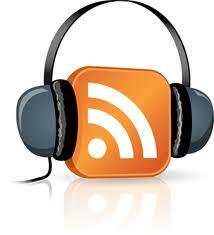 He is also more able to speak, since a judge has now lifted a gag order in the case. And that is an important development because as WhoWhatWhy discovered, prosecutors not only wanted to keep the man in prison—they wanted to keep him very quiet. When Uncle Sam’s allies want to spy on people—even U.S. citizens—help is only a web page away. A new report has unveiled a shadowy world of online vendors all too willing to share their hacking expertise to any government willing to pay. The government must’ve gotten the memo—prosecuting journalists for linking in the digital age isn’t the best PR. What Was Hastings Working On? Just hours before his death, Michael Hastings sent off an ominous email saying that the FBI was investigating him “re: NSA.” Why were the Feds probing this noted investigative reporter? And what might his death have to do with Edward Snowden, now in exile, and Barrett Brown, facing a century in jail? Some sinister—and some intriguing—new developments in the prosecution (persecution?) of Barrett Brown.